All SUNTREE LOT 1-228 TR A homes currently listed for sale in Mesa as of 04/23/2019 are shown below. You can change the search criteria at any time by pressing the 'Change Search' button below. 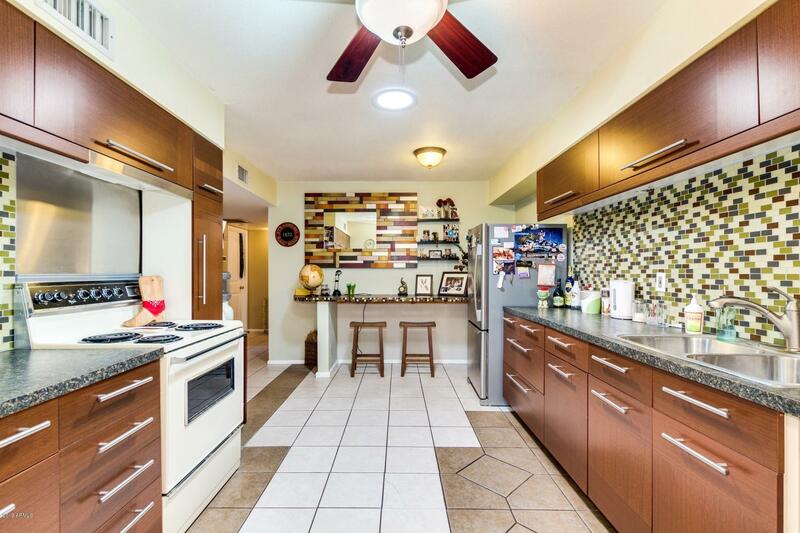 "Fantastic SunTree Neighborhood... quiet and so affordable.. this is a MUST SEE, beautifully maintained & updated & love by long time owner... newer carpet, updated awesome kitchen, added square footage by garage conversion (easily removed if you want it for parking!) Roof 2015, fresh exterior paint, solar tube in kitchen, covered patio and so much more! Gorgeous remodeled master shower (mirror will be replaced in bath with similar), Low HOA fee includes community pool! Convenient to shopping, US"